Binge-watching has become a staple of modern culture. Streaming services like Netflix, Hulu, and Amazon Prime Video have allowed a more options right at our fingertips than most people know what to do with. Whether if it’s after a long day at work or a lazy weekend afternoon, there’s always something to watch. Sometimes that might be a show or movie you’ve already seen a few times, and sometimes it’s the brand new series that everyone is talking about. 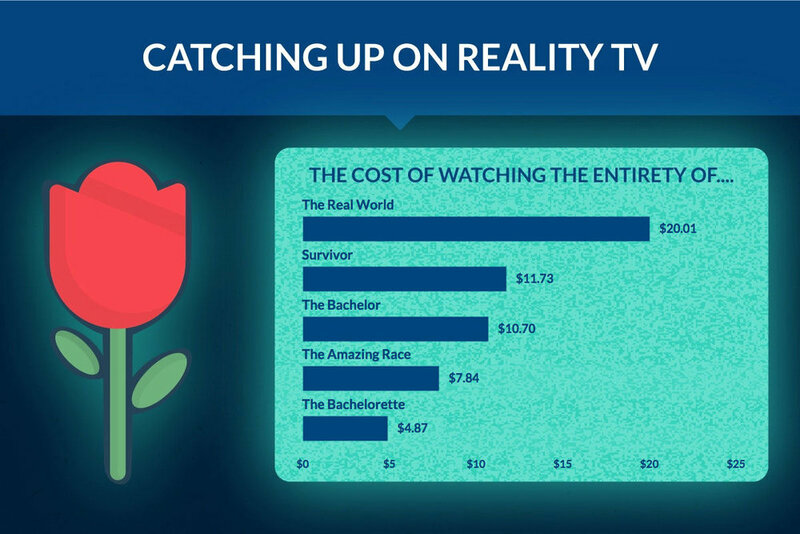 At Crescent Electric, we were interested in seeing just how much binge-watching some of these TV shows and movies might cost in terms of adding to your power bill. We started out by looking at the factors that go into watching these series. For this study, we looked at either the cost of streaming or the cost of watching on Bluray for a number of popular movies and TV series. For sports, we looked at the cost of watching the event live on cable. For streaming, we used the power consumption of one of the most popular smart TVs, according to Amazon -- specifically this one. Then, we chose a standard router/modem combo from a major cable internet provider and found its power consumption. In all, we estimated the two had a 0.269 average kWh consumption rate when combined. Next, we found the total runtime of the shows that we wanted to focus on. This runtime was multiplied by the consumption rate and the average kWh cost in the United States, $0.12. For watching a Blu-ray, we used a standard (non-smart TV), specifically this one. Then, we used the power consumption of a standard Blu-ray player and, like with streaming, combined those totals and multiplied the kWk consumption (0.195) by the runtime. Then, that was multiplied by the $0.12. Watching on cable was done in a similar way, using a standard cable box and the standard TV.